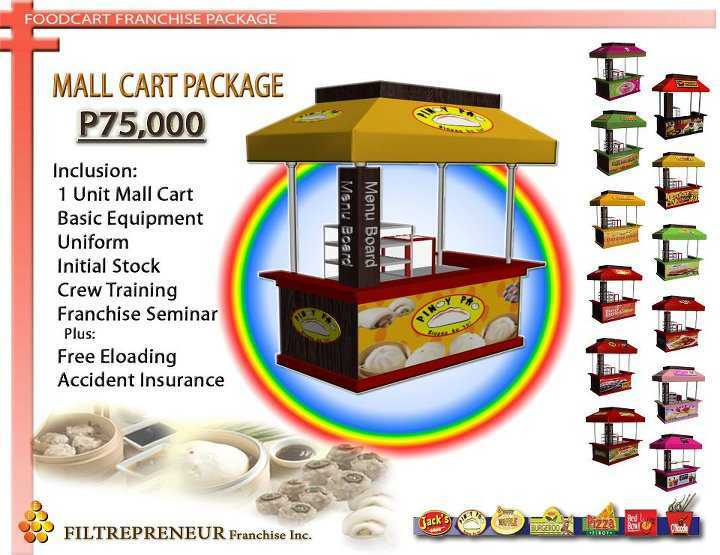 NEW MALL CART DESIGN FOR P75,000 ONLY! NO QUOTA - You can buy any amount of products. Unlike other company, products ordered should be fixed. NO ROYALTY FEE - The Company won’t get any percent from your MONTHLY sales. 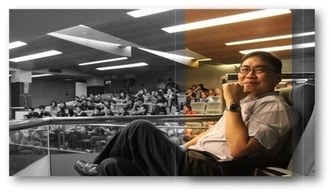 NO RENEWAL FEE - After 3 years, No need to pay the franchise package again. We have FREE Franchise orientations every Mondays- Saturdays 11am, 1pm & 3pm. Call/ text us! to set a free appointment! 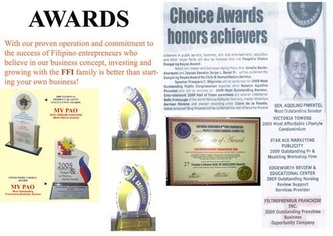 Filtrepreneur Franchise Inc. was established with the primary purpose of tapping into the entrepreneurial spirit that we believe lies in most Filipinos aiming to succeed in a business venture. 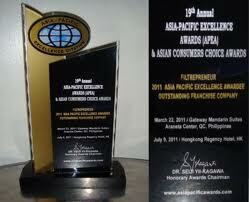 We offer franchising assistance to people who are looking for affordable foodcart franchise. It is an online resources that market the products of one of the leading and multi-awarded food cart company in the Philippines. We are here to help you from all your questions and concerns, starting from product selection to implementation to actual operation. 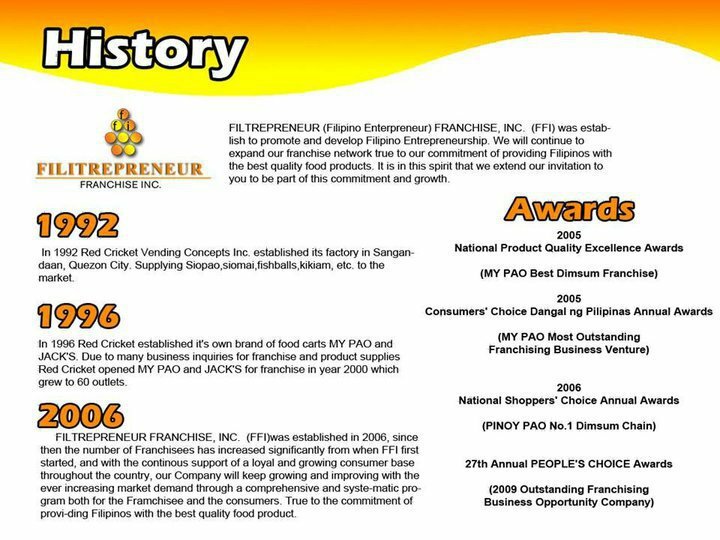 All your inquiries will be answered as transparent and honest as possible.We are here not just to make sales, but to educate people who wants to venture into the profitable business of foodcart franchising.